Amherst MA Public Insurance Adjusters | Wind, flood, fire, and structural damage claims experts. Amherst MA Public Insurance Adjusters | Insurance claims experts working for the insured. Providing public insurance adjuster services for wind, flood, fire, and structural damage claims in Amherst, Massachusetts. Call 508-280-6499. 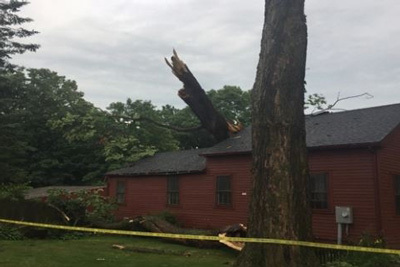 We serve Amherst, Massachusetts home, condominium associations, and business owners with insurance claims from wind, fire, structural, and flood damage. We specialize in wind, fire, structural, and flood damage insurance claims and more. Global Patriot Adjusters gets maximum payout for your Western MA insurance claim. Amherst, MA is located in Hampshire County and is home to 3 of the 5 colleges in the county (Amherst College, University of Massachusetts Amherst & Hampshire College). The Northampton-Amherst area is known as “Happy Valley” due to its community of artists, musicians, progressive ideas, large student population attending prestigious colleges. Being located in the northeast, Amherst’s weather is unpredictable and can be severe in the coldest and warmest months of the year. 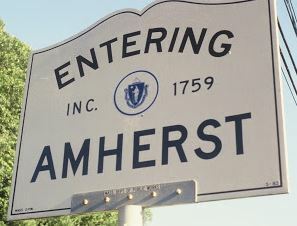 Amherst’s winters are long and very cold with average temperatures of less than 20 degrees F. Amherst’s summers are hot and humid, the high humidity can lead to a lot of thunderstorms.